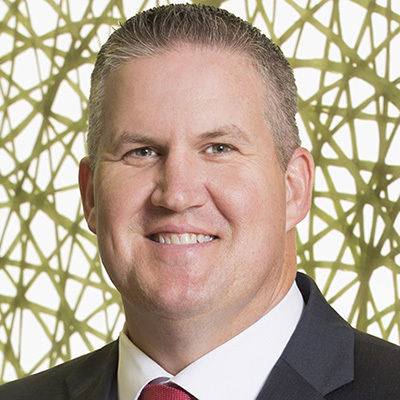 Doug McBee joined AGL as senior vice president and head of sales in February 2017. Leveraging nearly 20 years of global logistics expertise and leadership in a number of roles and functions, Doug leads the company’s efforts to foster mutually beneficial relationships with customers worldwide. His focus on understanding each business’ needs, flawless implementation and onboarding, and ongoing proactive communication plays a key role in in AGL’s strategy and delivers proven benefits to its customer base. Prior to joining AGL Doug held sales leadership roles for leading NVO providers, including D.B. Schenker and Expeditors International.